Simon Toyne is the bestselling author of the Sanctus trilogy: Sanctus, The Key and The Tower. 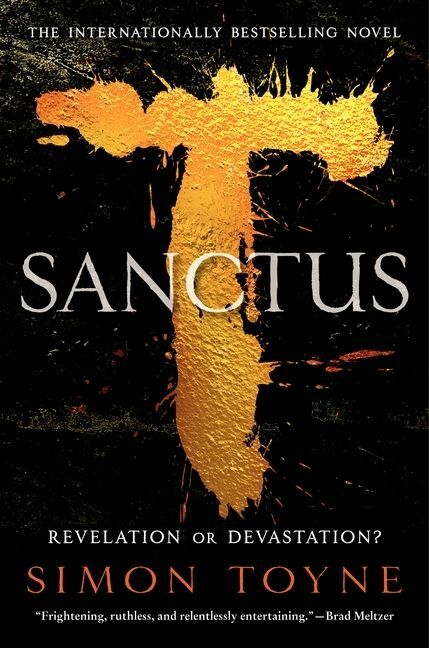 He wrote Sanctus after quitting his job as a TV executive to focus on writing. It was the biggest selling debut thriller of 2011 in the UK and an international bestseller. His books have been translated into 27 languages and published in over 50 countries. The Boy Who Saw is the second book in a new series of epic thrillers that will span the world and centre around the enigmatic Solomon Creed. Simon lives with his family in Brighton and the South of France.